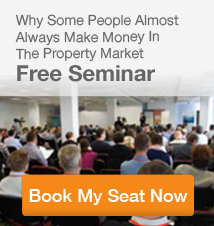 Capital cities Vs regional towns – where should I invest? 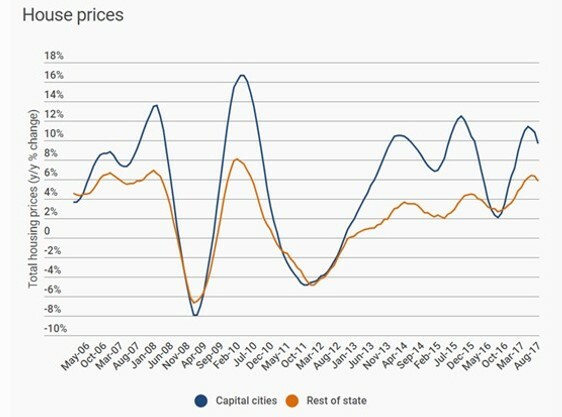 When it comes to price growth in capital cities vs regional towns, one has far eclipsed the other over the last 5 years. 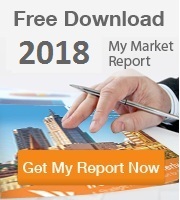 Market analysis by independent property research company RiskWise reveals that residential properties located in capital cities have in fact greatly outperformed their regional counterparts over the past 5 years. Capital city houses achieved a 5-year average return of 52.2%. Houses in regional area achieved less than half that result, at only 23.5%. 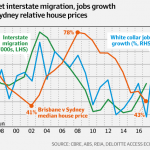 According to a study by ANZ Research, major capital cities not only far outperformed the rest of the state in terms of price growth in the past 15 years, they were also less hit by periodic downturns. 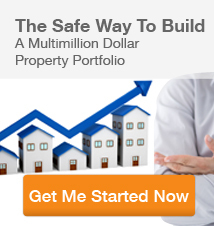 When compounded over an investment lifetime, the return for investors is significant. The weaker performance in regional cities, according to RiskWise CEO Doron Peleg, was driven by slower economies and poor population growth. Factors which are unlikely to change dramatically into the future. 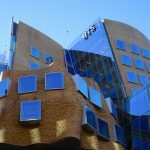 “Investors should not rush into unnecessary adventures in remote areas just because the market in Sydney and Melbourne have cooled as they will face needless risk and poor returns,” Mr Peleg. 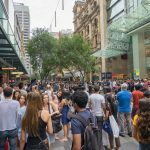 Put simply, population growth drives demand for residential property. All things being equal, greater population growth means greater demand for homes, which in turn puts upward pressure on price growth. Currently, our 5 largest cities – in terms of population – are Sydney, Melbourne, Brisbane, Perth and Adelaide. The 6th largest is the Gold Coast, with a population of over 650,000 people. 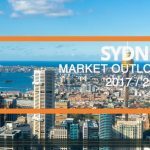 These cities are not only the most populous, they are also some of the fastest growing cities in Australia. Melbourne, for example, added in excess of 125,000 people in the 2017 financial year. This is the equivalent to adding a city the size of regional Ballarat in the span of 12 months. Due to a large population base and very strong rate of increase, the population increase across our major capital cities trumps all regional cities – as the visualisation below shows. Capital cities tend to enjoy stronger and more diverse economies than regional cities – making them more resilient and robust over the long term. For example, unlike a capital city, a regional city’s economy tends to be heavily reliant on just 1 or 2 industries. 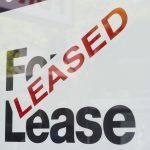 If that particular industry hits a downturn, then the city’s overall economy will slow significantly and this will directly impact property prices in that city. Captial cities are where most of our industries and jobs are located and where the bulk of our population resides. In fact over 63% of Australia’s population lives in our 5 largest cities alone. As a result, public investment decisions tend to centre around capital cities as well. This means capital cities enjoy the prioritisation of major infrastructure projects. Infrastructure investment is an important driver for local property markets; stimulating jobs creation, economic and population growth. With all states now in the middle of a ‘once-in-a-generation’ infrastructure boom, the multiplier effect of major infrastructure investments such as Sydney’s Second Airport, Melbourne’s Metro Tunnel, Brisbane’s Second Runway, Perth’s METRONET, and Adelaide’s Future Frigate program, are expected to be significant. 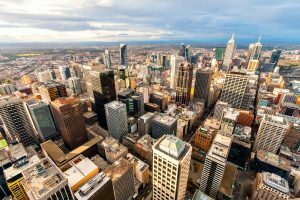 “There may well be periods of high capital growth in regional centres, but ultimately, capital cities are where we expect to see strong and relatively stable performance over the long term,” said Ironfish Head of Property, William Mitchell. “Some investors will look to regional towns for stronger cashflow, however for those looking for long term capital growth, the big cities are a no-brainer. That’s why at Ironfish we advocate a sensible long-term buy and hold investment strategy targeting great locations in our capital cities with robust economies,” said Ironfish Head of Property, William Mitchell. 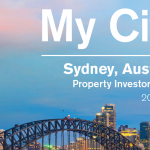 Want to know where to invest in Sydney, Melbourne, Brisbane, Perth or Adelaide?